Obwari Academy is partnered with Holy Spirit Primary School in the ACT. 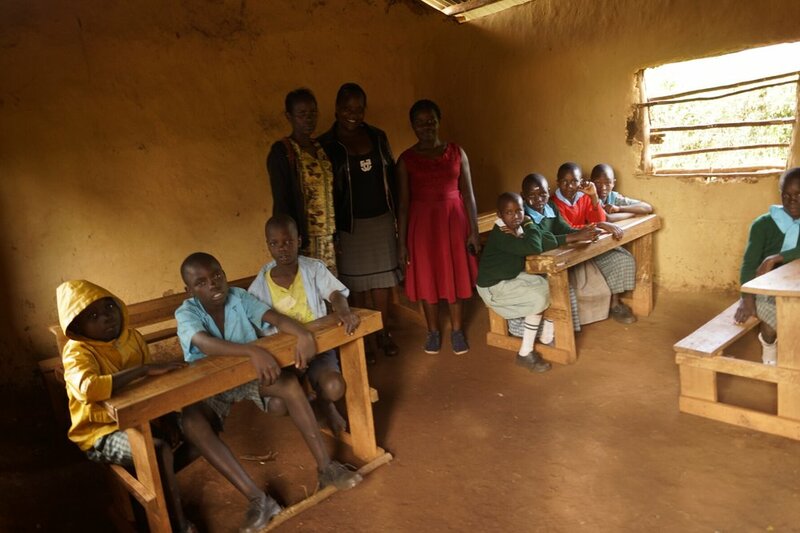 The school was started by Barnabas Onduso Mogondo because he saw a need for local children to have easier access to school, rather than having to walk a long distance. 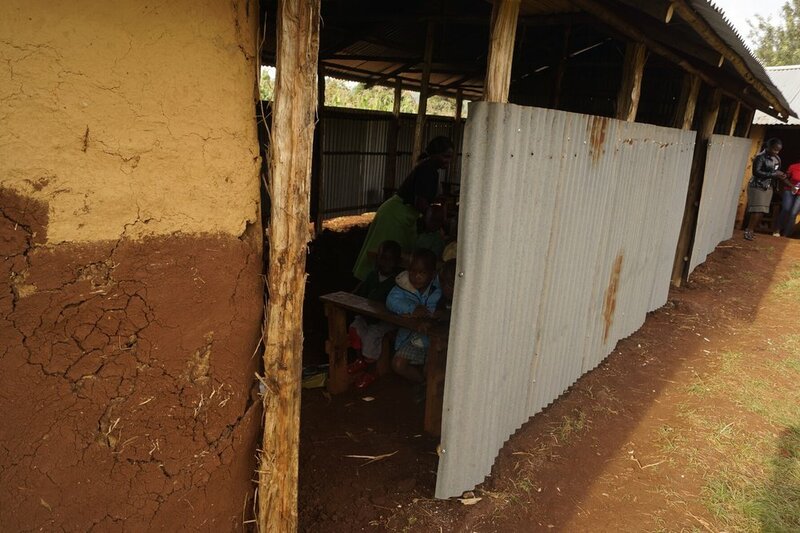 The school is in rural and remote area, a long way from other infrastructure. The land is fertile, and many local people are subsistence farmers. The school commenced KCPE examinations in 2009 and has shown a steady improvement. “I saw children living near me were not getting schooling as it was too far to go. 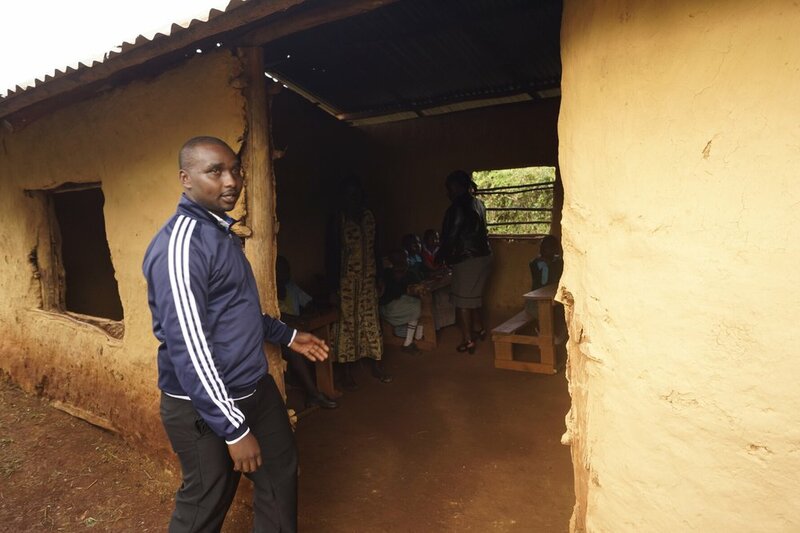 I wanted to provide access to high quality, affordable education, so I started Obwari Academy” Barnabas – school director. Projects - Nil to date.